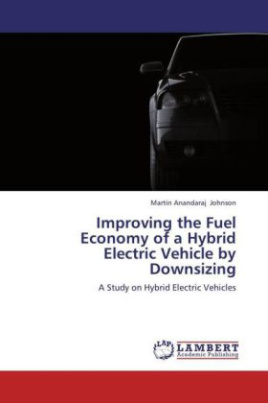 This book is based on the improvement of fuel economy of a hybrid electric vehicle by downsizing. This book gives a detail about the concept of hybrid electric vehicle and discusses the historical development of conventional vehicles to hybrid electric vehicles. The main objective of this book is to provide sufficient information for the readers to understand a new method of forming a hybrid electric vehicle. At the end, the MATLAB scripts and SIMULINK Models are provided for researchers so as to research further and develop the work.